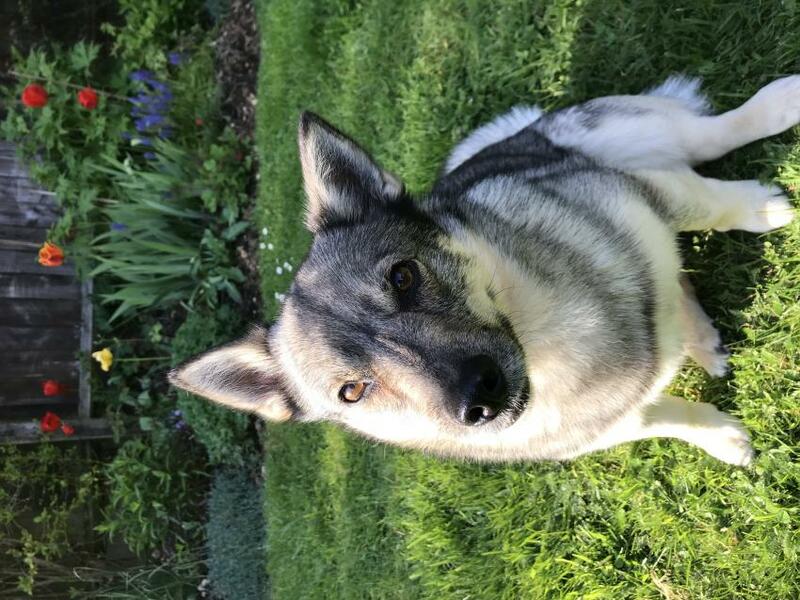 Believed to date back to the 8th century, the Swedish Vallhund, meaning 'herding dog,' was utilised amongst the early Viking communities, supposedly travelling to Wales with the Viking raiders. From here, it is commonly believed that the Vallhund contributed to the evolution of the early Pembroke Welsh Corgi, although this is difficult to confirm. Otherwise known as the Swedish Cattle Dog, Viking Dog or Svensk Vallhund, the modern breed is often observed cattle droving, herding, ratting and watching, possessing keen senses and natural vigilance that makes for an excellent watch dog. Recognised by the American Kennel Club in 2007. It is unsurprising that many attribute the early ancestry of the Corgi to the Swedish Vallhund, which shares many of its characteristics. Both breeds are low to the ground, disproportionately built, with high-set ears, a wide skull and short legs. Unlike the Pembroke Welsh Corgi, the Vallhund has a long, feathered tail in the traditional Spitz style, set high on the body. Additionally, the Vallhund possesses a short double coat, common in colour deviations of red-yellow, red-brown, grey and grey-brown. Around the eyes and muzzle, the Vallhund may show a mask of lighter hair. Traditionally a valued farm dog, the Vallhund is capable of many working fulfillments, boasting acute senses and a natural awareness that will alert you to any change or threat. The Swedish Vallhund is an energetic breed, enthusiastic in exercise and play, and is compatible with both children and other house pets. 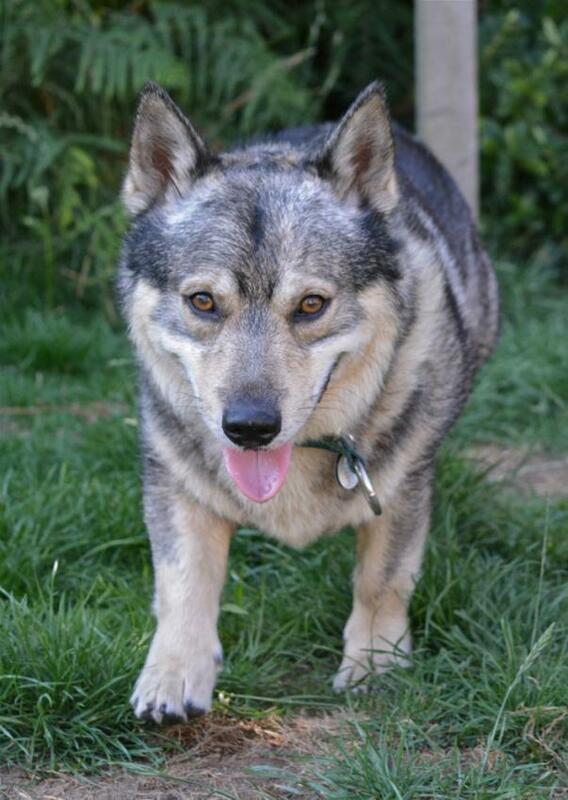 Inherently loyal and affectionate, the Vallhund makes a great addition to active family life. 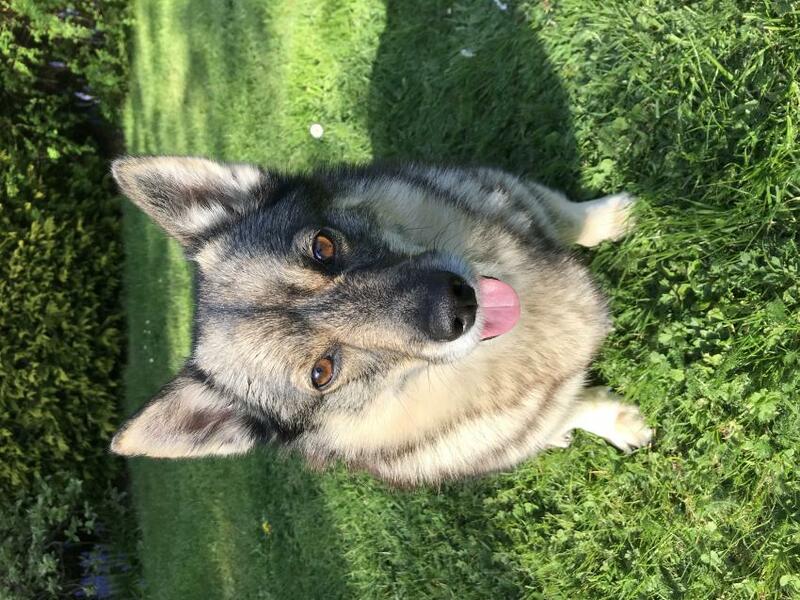 On average, a healthy Vallhund will weigh 11-15 kg, with a life expectancy of 12-14 years, although it is not uncommon for the breed to outlive this expectancy. Due to its characteristically long spinal column and short ribcage, the Swedish Vallhund is susceptible to back complaints. Additionally, glaucoma is often associated with the breed. Because of its reduced proportions, the Vallhund gains weight easily so feeding human foods is not encouraged; not only can weight gain be detrimental to the general well-being and activity of the dog, but it adds pressure to the fragile spinal column. Further complaints include hip dysplasia and patellar luxation. 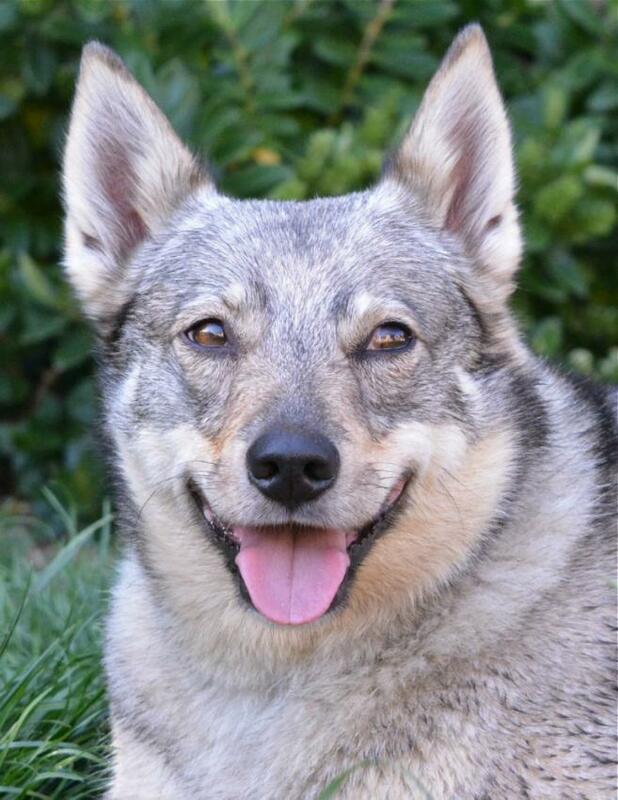 Do you own a Swedish Vallhund? Let others know what they're like!